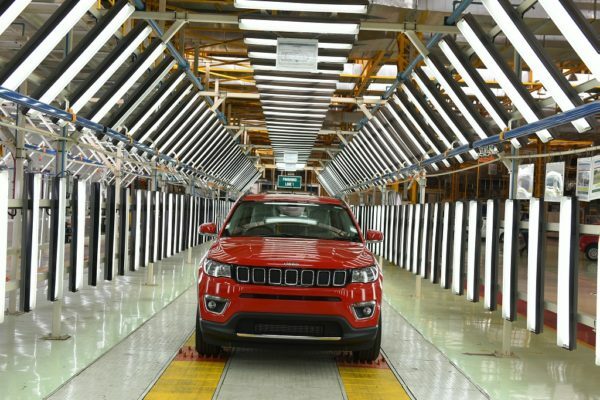 FCA India, is all set to roll out the Jeep Compass from its Ranjangaon manufacturing facility by June 2017. 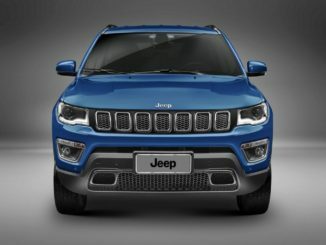 The company showcased the pre-production version of the JEEP Compass at an event and will launch the SUV in August 2017, before the festive season. 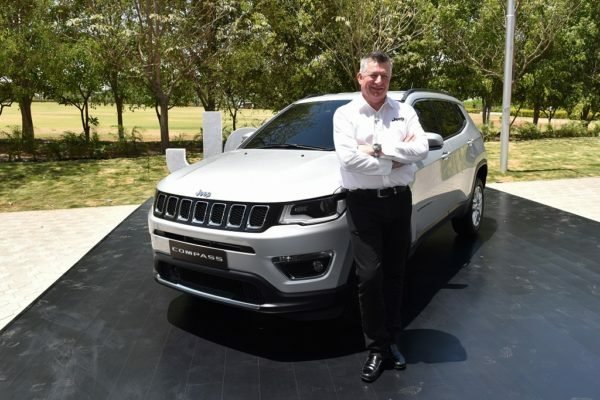 FCA has invested US$ 280 million in the Jeep Compass project and will have the highest levels of Quality and will be one of the safest SUVs on Indian roads when launched in the third quarter of calendar year 2017. 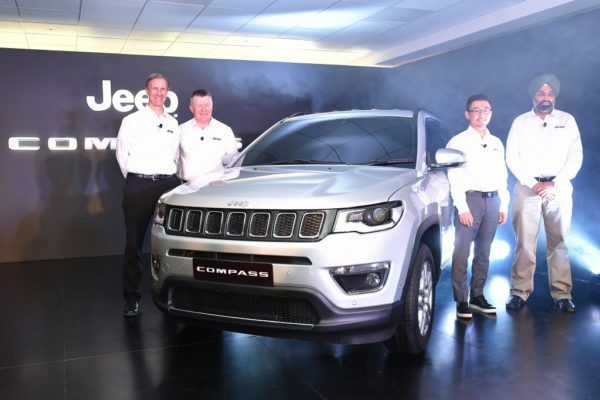 The Compass SUV will be available with a choice of two powertrain options for the Indian market – the 160+ HP, 250 Nm Multi-air petrol and the 170+ HP, 350 Nm. Both these engines will be scalable to BS VI regulatory requirements in India. 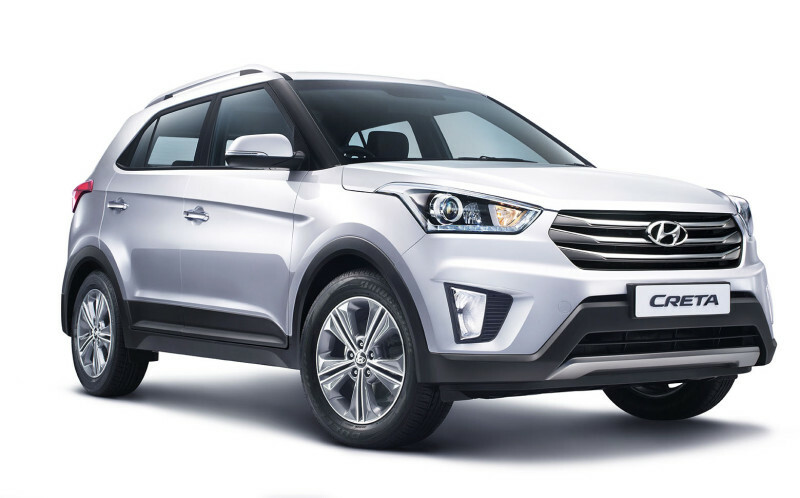 The SUV will also come with options of the 6-speed manual transmission and the 7-speed Dual Dry Clutch Technology Automatic or DDCT. 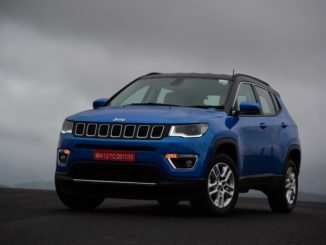 The Jeep Compass will come with the Jeep brand’s famous four-wheel drive capability called as Jeep Active Drive, which is equipped with Selec Terrain Traction Management System. The SUV will come with a Driveline Disconnect Technology (DDT). True to its name, DDT disconnects the drive that goes to the rear wheels automatically when not required. 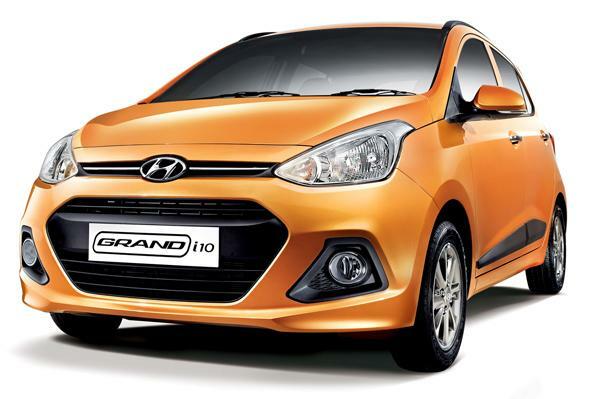 This helps in fuel saving and assists safer driving. 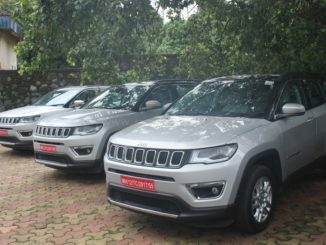 With over 50+ safety and security features, the Jeep Compass will be one of the safest SUVs of this size on Indian roads. 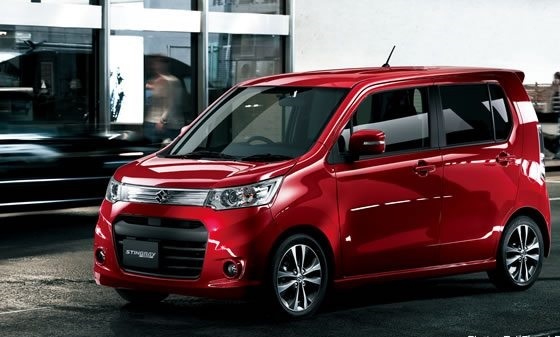 Customers will have the luxury of having safety features like Electronic Stability Control (ESC), Anti-lock Braking System (ABS), Dynamic Steering Torque (DST), Hill Start Assist (HSA), Adaptive Brake Lights, Panic Brake Assist and many more such features as standard across the range. 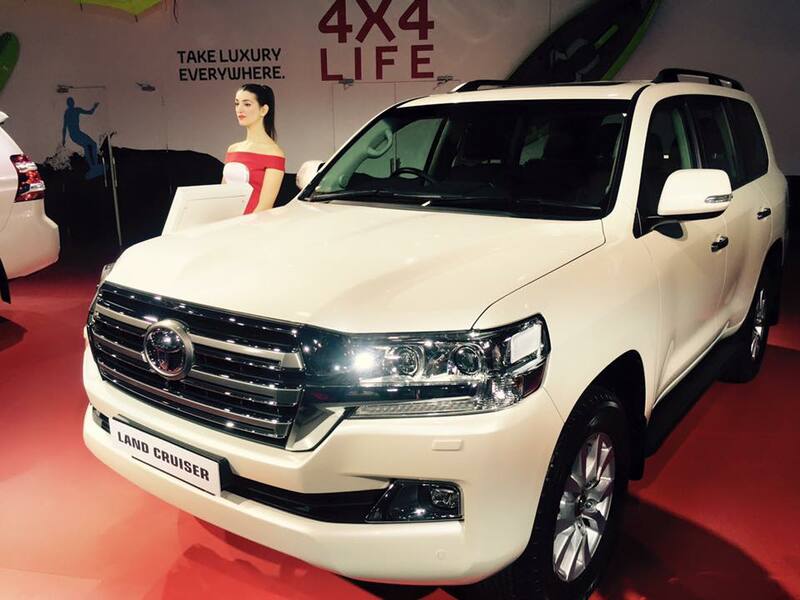 The Compass will also be equipped with six airbags with dual stage passenger airbags. The Jeep Compass will have Frequency Selective Damping (FSD). This technology provide variable damping that adjusts to road undulations. 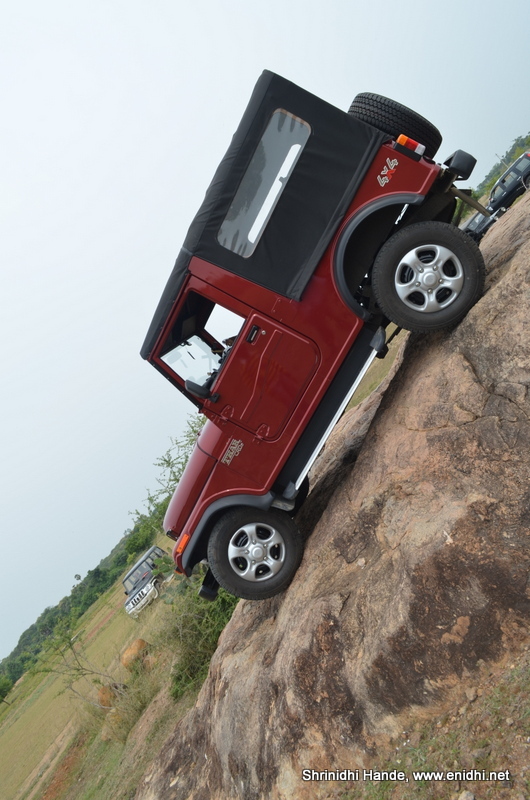 These shock absorbers use a special valve inside to enable an optimal ride at both high and low frequencies. FSD is usually used in performance and luxury vehicles, however with this adaptation to the Compass our product will stand apart in ride quality and exclusively. 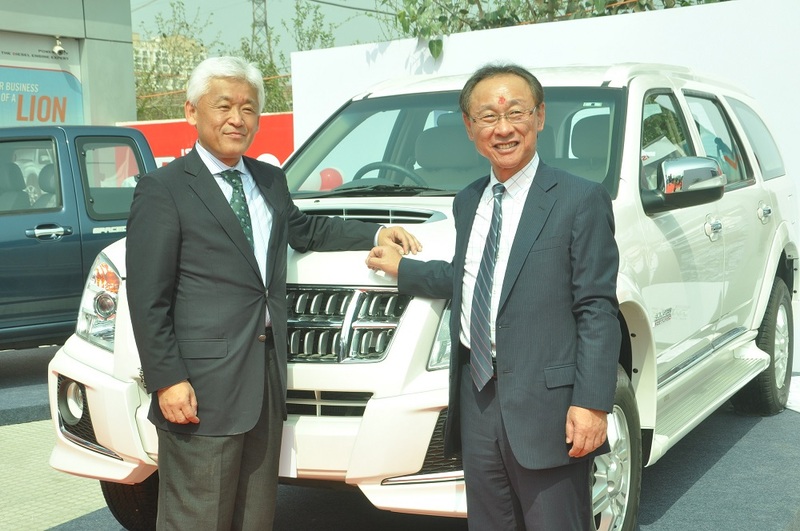 India will be the mother plant for Right Hand Drive Compass and will be exported to UK, Australia and other right hand drive markets globally. The SUV will be manufactured in 50 different trim, powertrain, transmission and colour combinations. Prices will be announced at the time of launch in August 2017 but if rumours are to be believed the SUV will be priced between Rs. 18-25 lakhs.